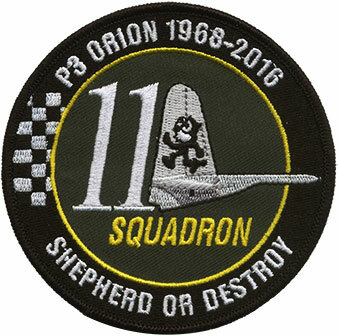 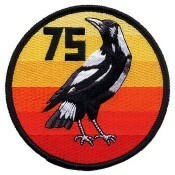 11 Sqn RAAF Black Cat, quality embroidered patch with a felt backing. 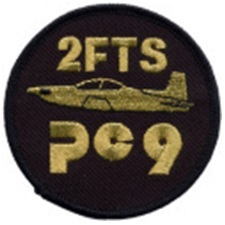 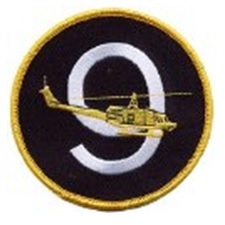 The diameter of the patch is 10 cm. 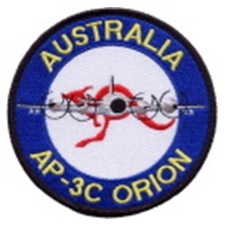 Postage for up to three patches anywhere in Australia is $4.00.